It’s Friday again already, so for Flashback Friday, I’m going to choose five tv shows that I loved and that greatly influenced me. I was a bit of a television tragic as a kid but as I’ve discussed before, I was more into the jingles generally than the shows. These were ones I sat through from start to finish. From childhood through to my teens and early adult years, these are the shows that influenced me the most. They made me laugh, cry and dream. They don’t make them like this anymore. 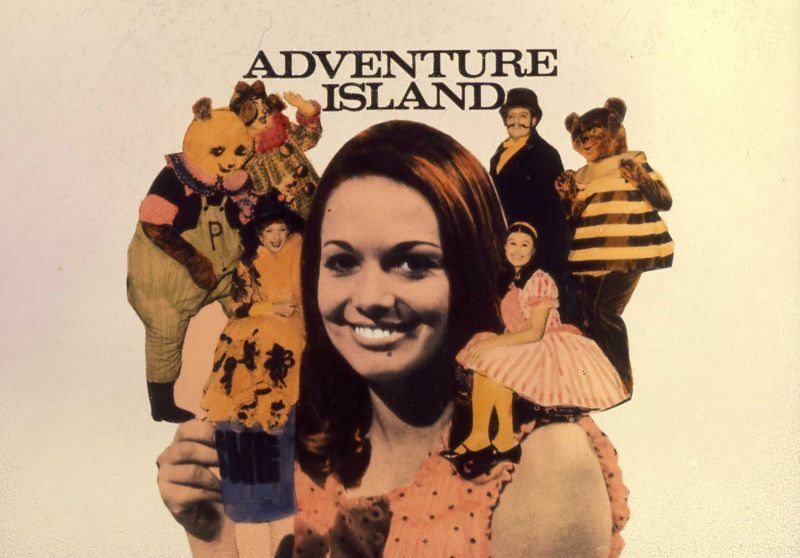 Adventure Island – best Australian show EVER. My childhood revolved around Adventure Island viewing. I so wanted to go to the land of Diddley Dum Diddley to walk through the sparkly garden and meet Clown. Class of ’74 – Oh the teenage angst was so important. I understood their anger and their crushes. I so wanted to go to that school. The Sullivans – Before we had a video recorder, I couldn’t miss an episode of this show set in war time Australia. It didn’t hurt that John & Tom Sullivan were so darn cute either. A Country Practice – This show touched the hearts of nearly all Aussies. I dare anyone to say they don’t know where they were when Molly died. I cried so hard I thought my eyes were going to fall out. Hey Hey It’s Saturday – Revolutionised our Saturday mornings. It started as a kids show but they found all the adults creeping in to watch it with the kids. When it switched to Saturdays night’s instead of the mornings, we all had Hey Hey parties and stayed in on Saturdays. What an influence. Yes.. I loved Homocide too but it wasn’t a huge influence on me.. The other’s were massive influences..